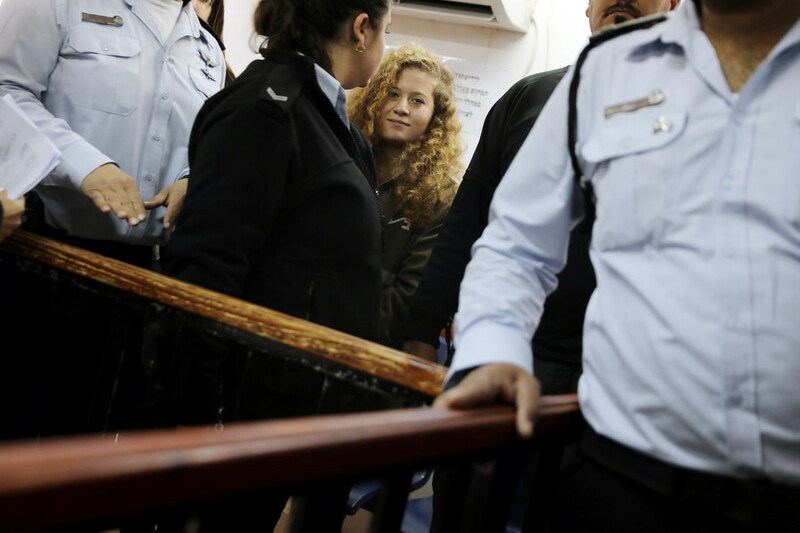 Palestinian activist Ahed Tamimi, 16, has gone on trial before an Israeli military court. Israel has faced criticism for prosecuting the teen who has become a powerful symbol of the Palestinian resistance. Only family members were allowed to remain in the courtroom at Ofer military base, and diplomats were also asked to leave. After the prosecution read out the indictment, Tamimi's trial was adjourned until March 11. Ahead of Ahed Tamimi’s trial, RT America visited her home village of Nabi Saleh to speak to her family. It also spoke to Luisa Morgantini, the former vice president of the European Parliament (EP). 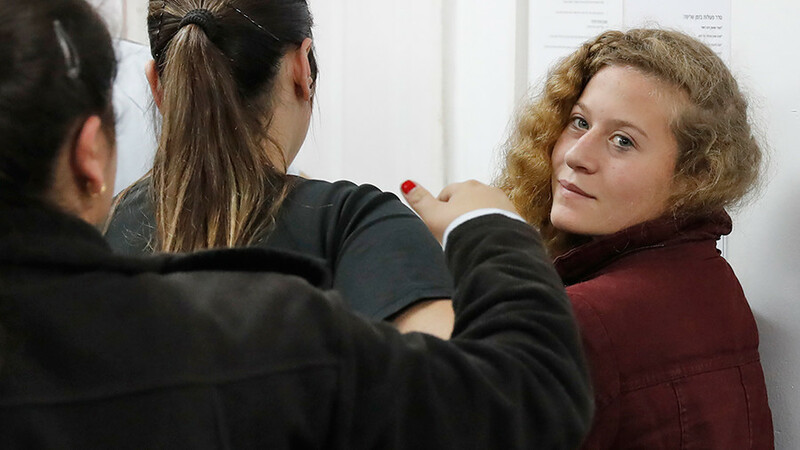 Tamimi’s hearing has been twice delayed since it was scheduled to begin on January 31. The teen is charged with aggravated assault relating to an incident in the West Bank in December. A seven-page indictment lists 12 charges against the 16-year-old. 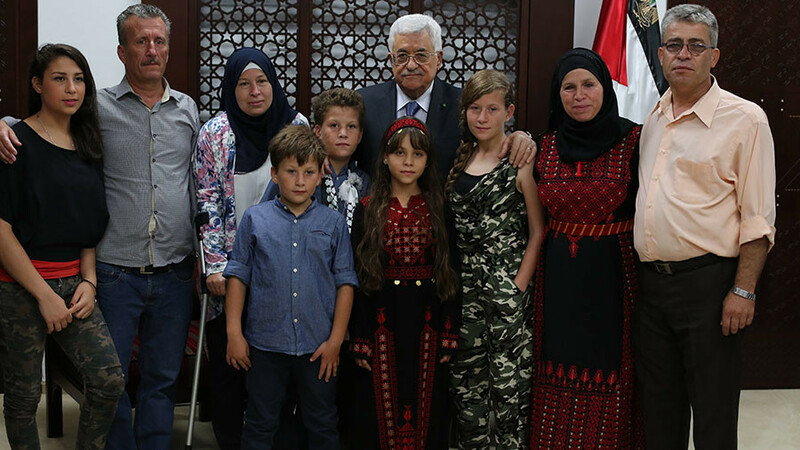 On December 15, Tamimi and her family were protesting against US President Donald Trump’s decision to recognize Jerusalem as the capital of Israel. During clashes with Israeli forces, Tamimi’s 14-year-old cousin, Mohammed, was shot in the head at close range by an Israeli soldier. He required intensive surgery to dislodge the rubber bullet. 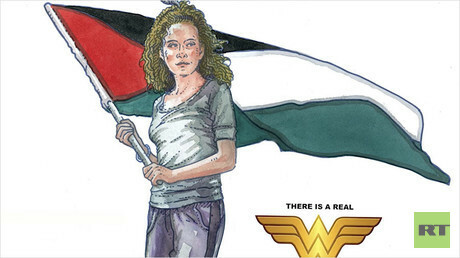 Later that day, Ahed confronted Israeli soldiers when they forced themselves into the courtyard of her family’s home. A video, which has since gone viral, shows the unarmed teenage girl slapping, kicking, and shoving two armed Israeli soldiers who were wearing protective gear. On December 19, her home was raided by Israeli soldiers at night. She was arrested, and now faces charges of aggravated assault, obstructing the work of soldiers, and incitement. The girl's mother, Nariman, followed Tamimi to the police station in order to protect her daughter. Instead, she herself was arrested. 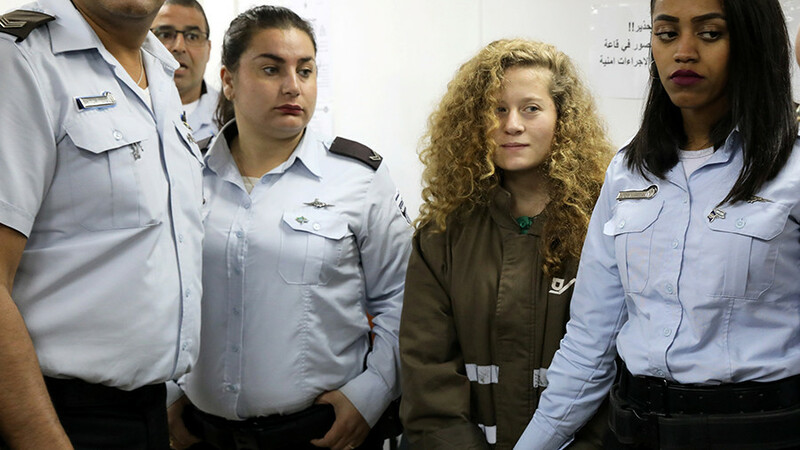 UN experts have pointed out that Tamimi was arrested in the middle of the night by armed soldiers, and questioned by Israeli security officials without a lawyer or family members present. “This violates the fundamental legal guarantee to have access to counsel during interrogation,” Jose Guevara, chair of the Working Group on Arbitrary Detention, said on Tuesday. 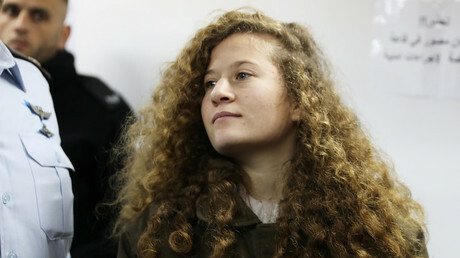 Experts have also expressed concern that Tamimi's place of detention – Hasharon prison in Israel – was in violation of the Fourth Geneva Convention, which states that the deportation of protected persons from occupied territory to the territory of the occupying power, or to that of any other country, is prohibited, regardless of the motive. Despite it all, he said he’s “proud” of his daughter and that she is strong to face the “enemy.” He also said Israel has no respect for international law and acts with impunity because of its “power." "There is nothing more provocative than Israel’s occupation [of Palestine]...so the normal reaction is to resist," Bassem Tamimi said. In 2012, Amnesty International labeled Bassem Tamimi a prisoner of conscience during one of his numerous stints in an Israeli prison. Meanwhile, Nariman Tamimi has been detained five times by Israeli forces for protest action. Ahed has been detained twice under the same circumstances. 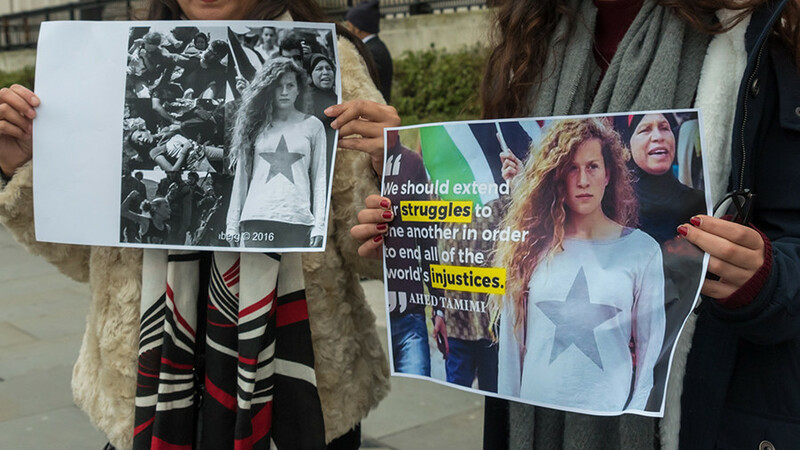 Ahed Tamimi’s case has attracted global attention and condemnation, with both Amnesty International and Human Rights Watch (HRW) calling for her release after her December arrest. 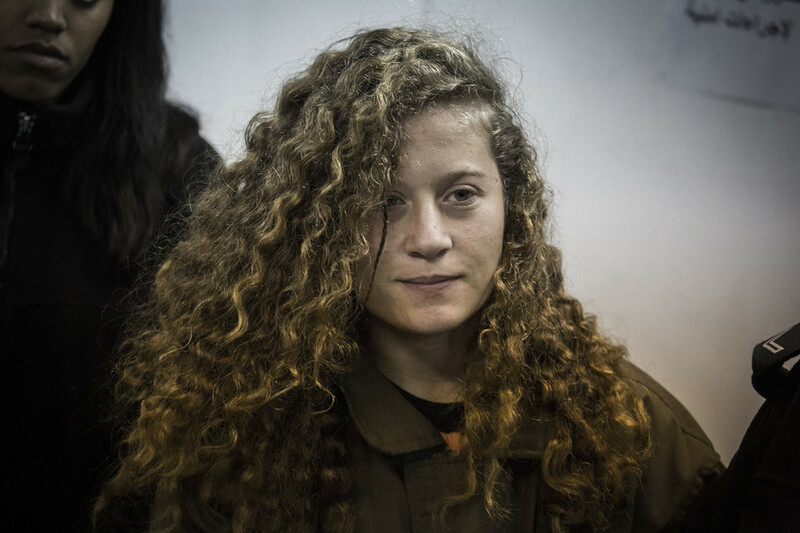 In January, European Union representatives and EU heads of mission in Jerusalem and Ramallah released a statement in which they expressed "deep concern" over the arrests of Ahed Tamimi and other Palestinian minors. HRW says Tamimi’s pre-trial detention – 56 days and counting – is both a “violation of international law and unnecessary.” It also says her case raises concerns that “Israel’s military justice system, which detains hundreds of Palestinian children every year, is incapable of respecting children’s rights."